02.05.2015. Spa-Francorchamps, Belgium. World Endurance Championship Round 2. 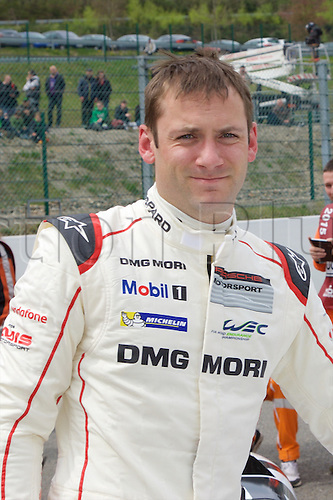 Porsche Team LMP1 Hybrid Porsche 919 driver Nick Tandy.